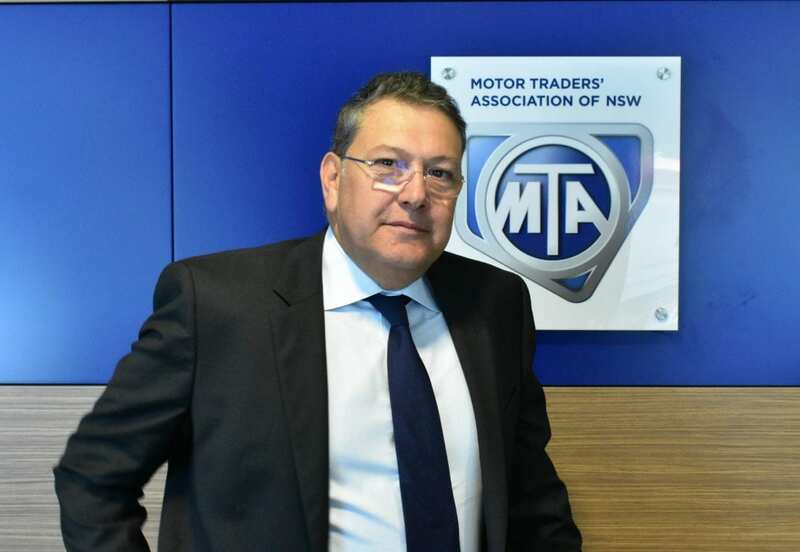 The Motor Traders’ Association of NSW (MTA NSW), an Employers Association representing thousands of automotive businesses in NSW, said the release of the Australian Labor Party’s ‘Strategy for a Cleaner Transport Future’ requires significant additional analysis across a range of policy areas if the suggested national electric vehicle target of 50 percent of new car sales by 2030 and other outcomes are to be achieved and sustained. Setting a target of 50 percent of new car sales to be electric by 2030 will impact 170,000 Australian’s currently employed in Australia’s automotive retail, service, repair and fuel retailing industries. The implications, the opportunities, the potential further structural adjustment is not yet clear and significant analysis and planning is required. With a current shortage of 35,000 skilled professionals for automotive industries servicing and repairing the current fleet, how will the industry cater for such suggested change in the timeframe? Motor vehicle technicians will need specific skills in servicing and repairing high voltage electric powertrains. There is currently no national uniform qualification. Logically if 50 percent of the national fleet (fast approaching 20 million vehicles) is electric, over time there will be an impact on Government revenue from a reduction in the current fuel excise. How will this revenue shortfall be addressed? Car dealers cannot and should not be accountable for vehicle emission standards – no other jurisdiction (Europe and US in particular) has retailers, rather than car manufacturers, accountable for meeting emission standards. Have vehicle manufacturers been consulted to ensure that production can meet the target set? “MTA NSW notes the Labor Party’s intention to establish an “electric vehicle COAG agenda to improve coordination of electric vehicle take-up and related infrastructure planning”, but also suggests the inclusion of an independent cost-benefit analysis including an assessment of the economic sustainability of this or any EV target as well as analysing the likely winners and losers in the auto industry, other impacted industries, and consumers,” said MTA NSW CEO, Stavros Yallouridis. MTAA is calling for a future Australian Government to partner with automotive industries and develop an automotive sector blueprint. Such a blueprint should clarify and integrate whole of government policy initiatives, including environment, under an agreed framework that repositions Australia to seize opportunities in global mobility innovation; and also assure the nation’s reliance on road transport and the industries that support it. MTAA will continue to work closely and constructively on any matter impacting the Australian automotive sector and the nation’s reliance on it. ANCAP welcomes Federal Government’s road safety boost.